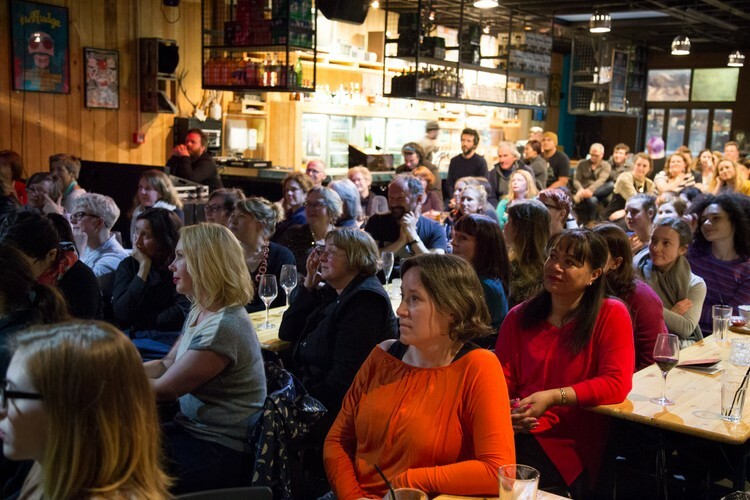 Michaela McGuire and Marieke Hardy return to LitCrawl for the third time with a special spinoff of their smash-hit sensation, Women of Letters. 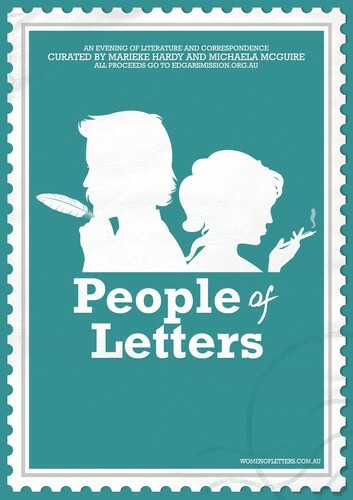 In this rare People of Letters show, writers, performers, musicians, and artists are paired off and invited to write ‘a letter to my other half’. The stage will be awash with warmth and curious tales of affection, bringing together the heady combination of sentiment and sauvignon blanc audiences have grown to know and love. Featuring Fran Wilde and Grant Robertson, Paula Morris and Tom Moody, Lloyd Jones and Carrie Tiffany, plus more to be announced.